With our expertise in water infrastructure, WET is now venturing into the concession business with the acquisition of Kerian Energy Sdn Bhd and Pelus Hidro Sdn Bhd. Commercial Operation Date (COD) on 2nd January 2019. Project Commencement expected in 2019 Quarter 3. 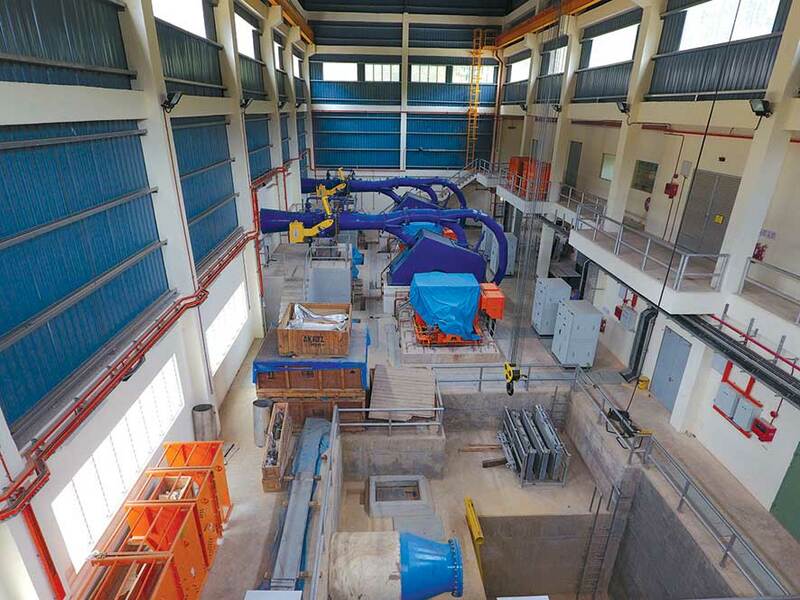 These concessions involve the design, construction, maintenance and production of energy for sale to Tenaga Nasional Berhad (TNB) under the Renewable Energy Power Purchase Agreement (RePPA). This should pave the way to more stable earnings and reduce the volatility of our current earnings. These pioneer projects will also be the beginning of more concessions especially in small hydros and is highly synergistic with our capabilities and expertise.